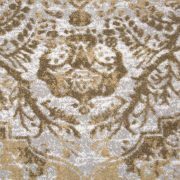 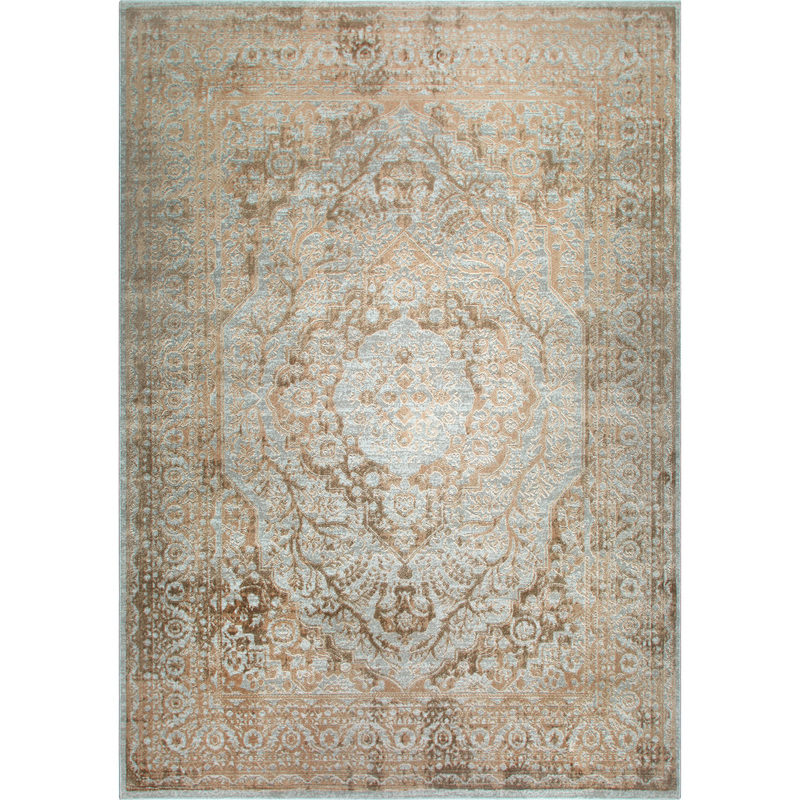 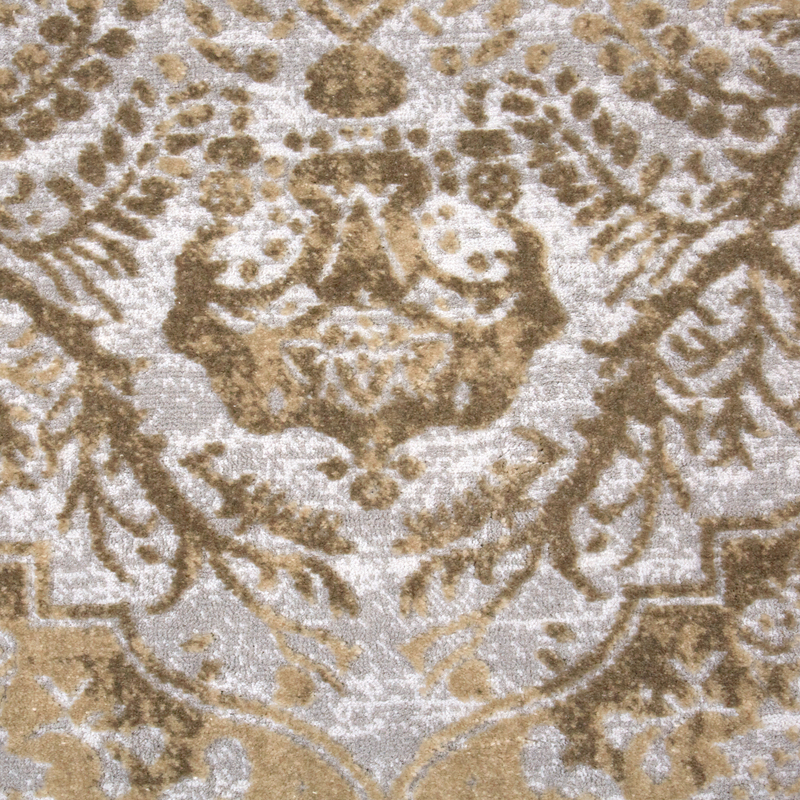 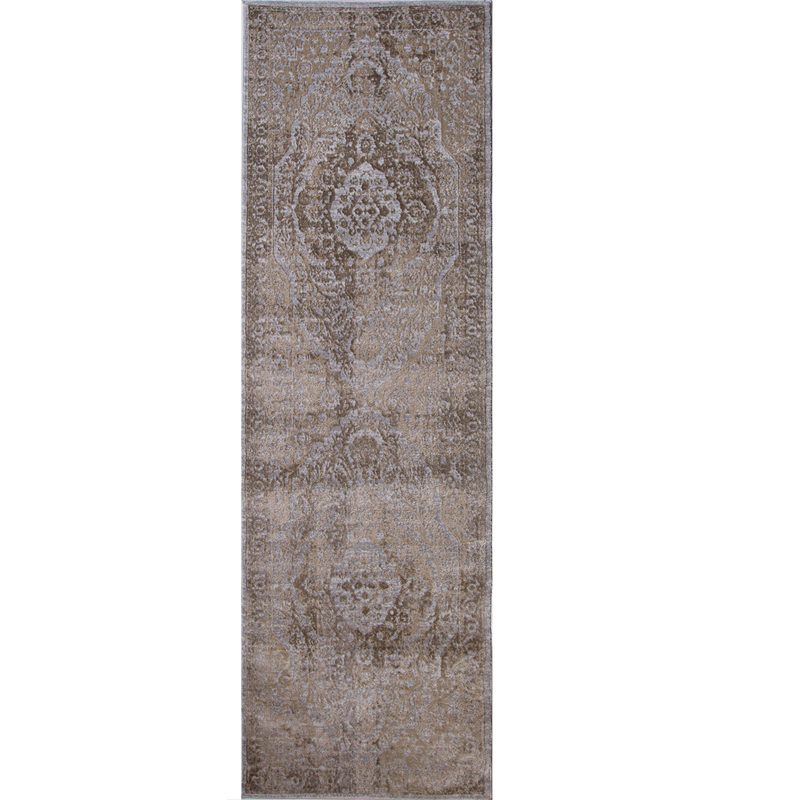 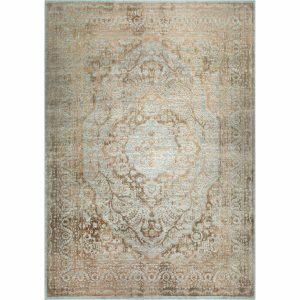 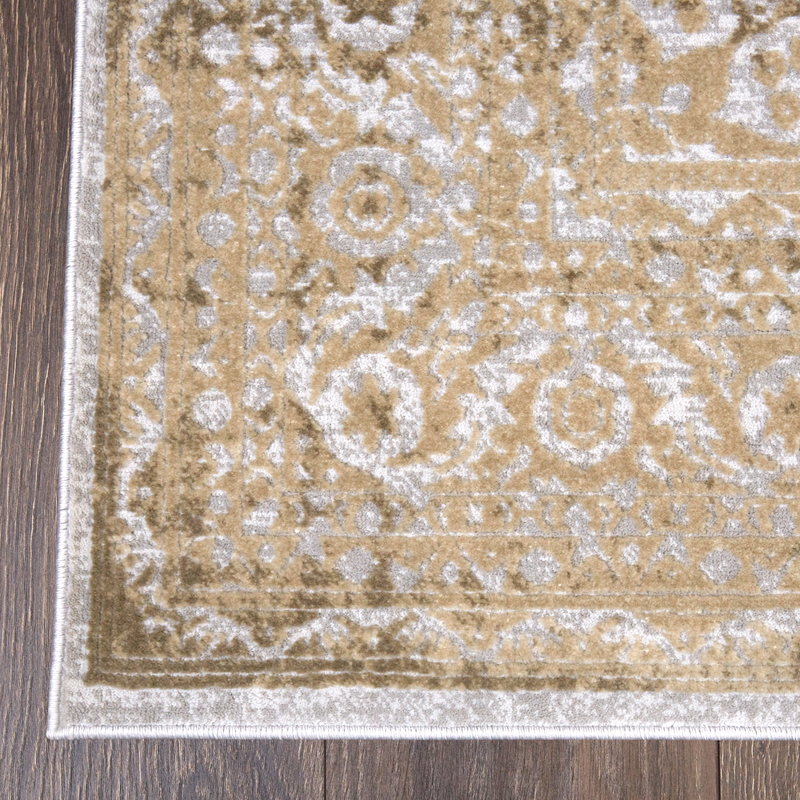 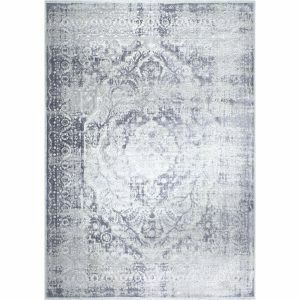 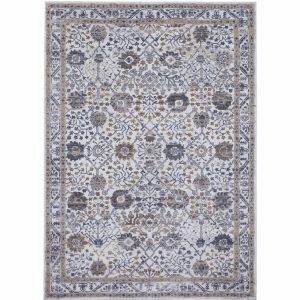 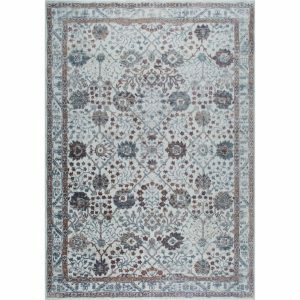 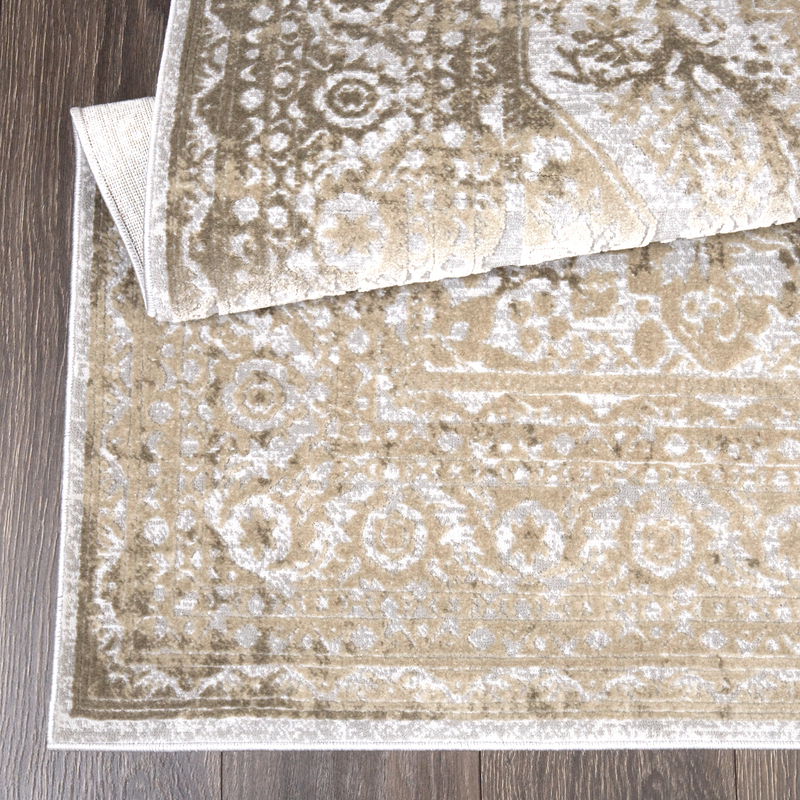 Add the perfect transitional piece to your home with this gorgeous Kenmare area rug. 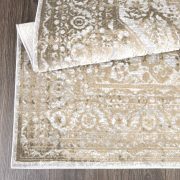 Featuring traditional elements with a modern twist, it offers timeless style that is brought to life with delicately woven yarns that shimmer under the light. 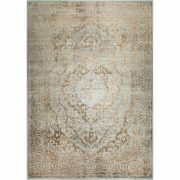 This area rug by Nicole Miller will brighten any living space and will bring an elegant touch. 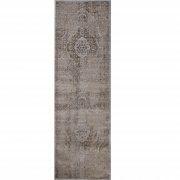 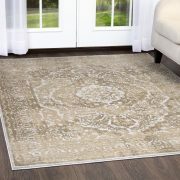 With its classic charm and beautiful shades of gray and yellow, this striking area rug will blend in seamlessly with any existing home décor. 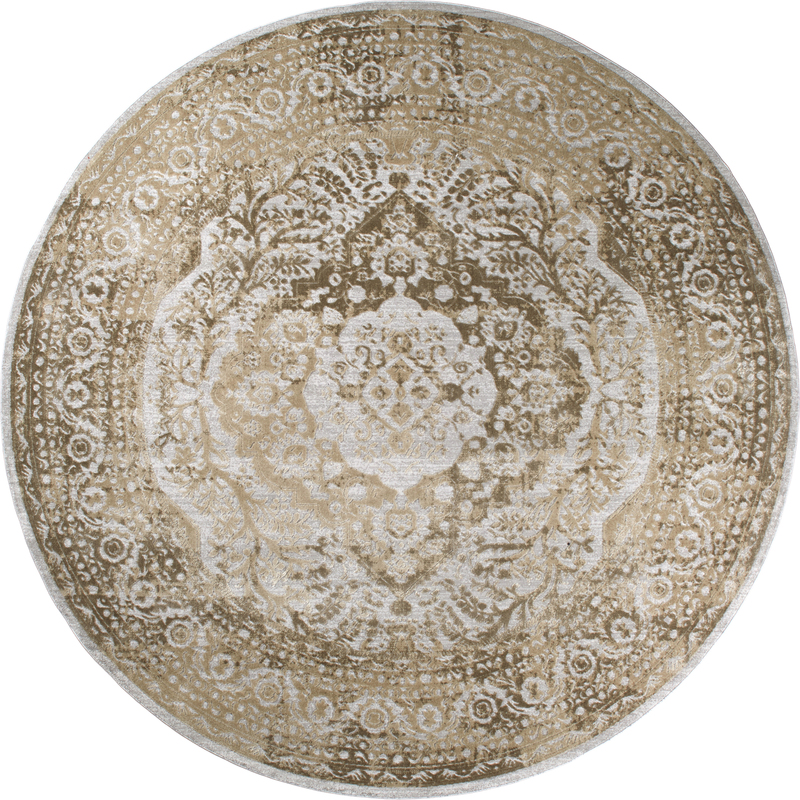 Place it in your living room, dining room, bedroom or anywhere else for a fashionable refresh. 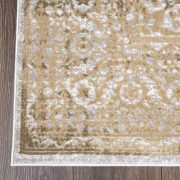 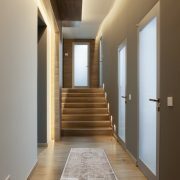 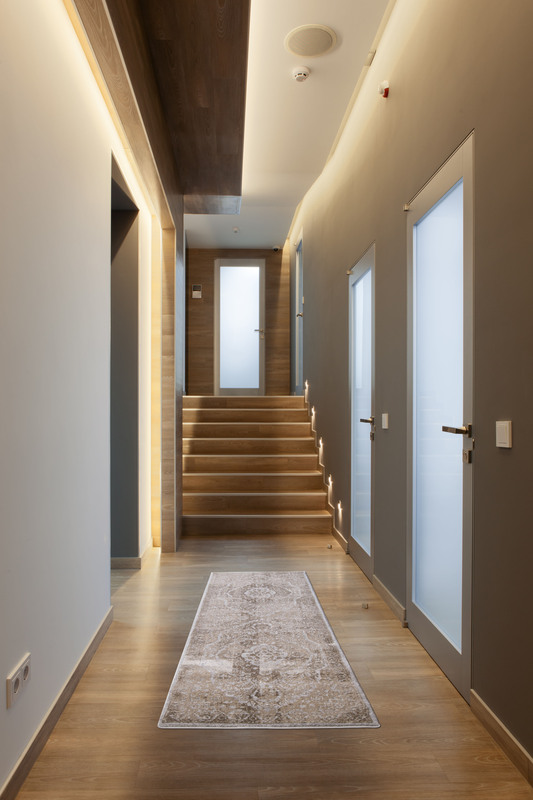 Made of durable polyester with an embossed-like texture, it feels wonderful underneath your feet and its softness will set an inviting feel to the entire space. This high-quality fabric naturally minimizes the effects of stains and fading of colors and is very easy to clean and care for. 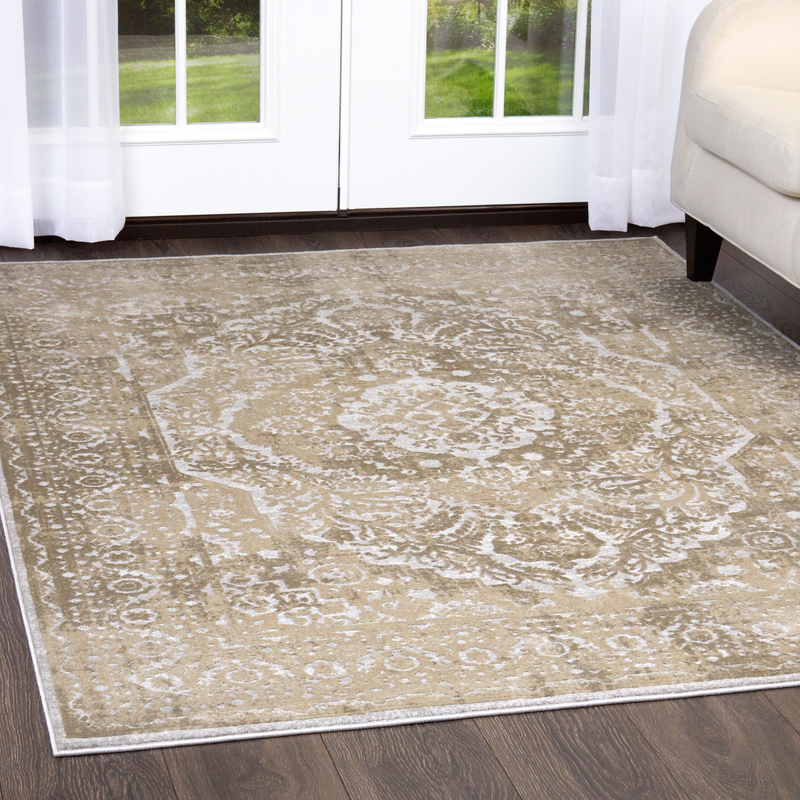 Enhanced with durable cotton canvas backing for long lasting shape and beauty. 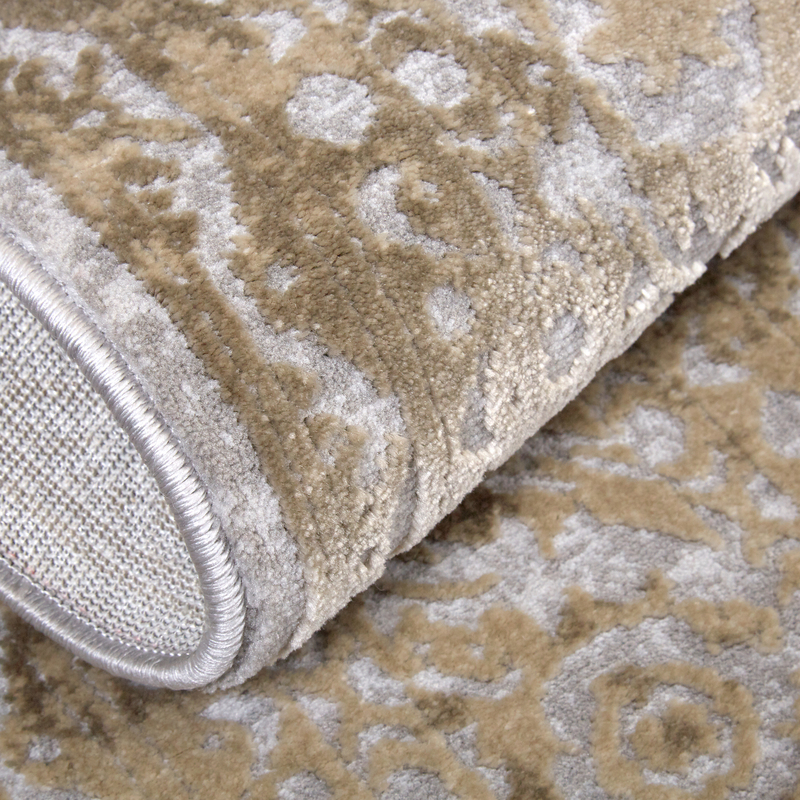 Use with non-skid padding underneath is recommended (sold separately).